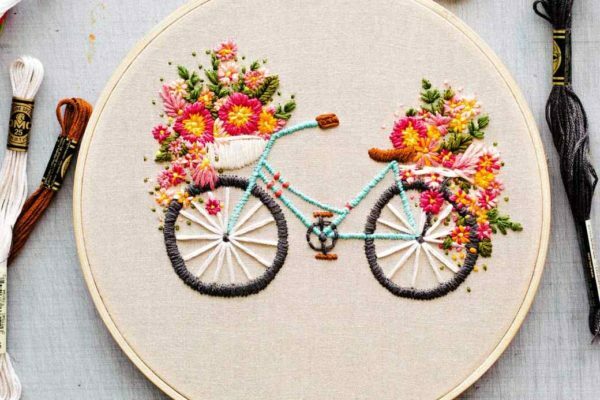 Take your cross-stitch to the next level with fun embroidery techniques. All levels of stitchers welcome (no need to have taken S&B1). This class will be a fun BYOB class with lots of exciting new projects to try.